Active Hoodie. 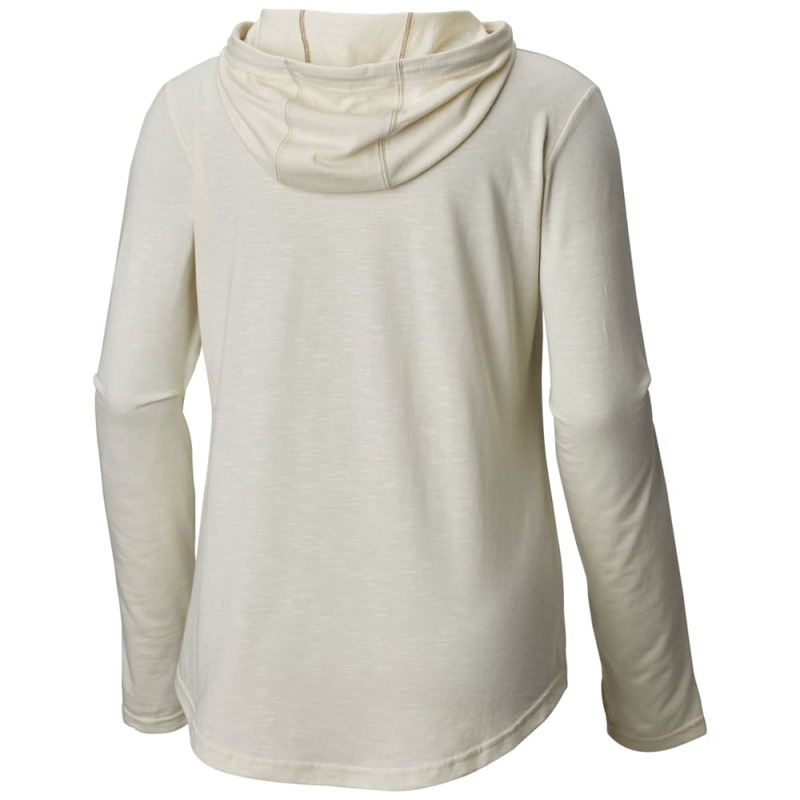 A cotton-blend long-sleeve hoodie built for active performance. 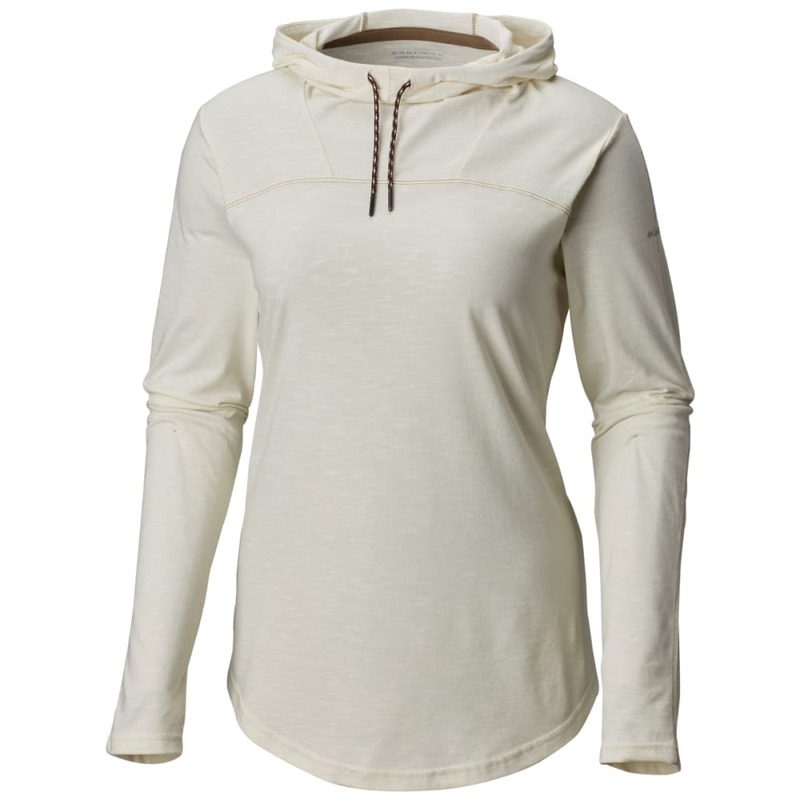 Featuring moisture-wicking fabric, UPF 30 sun protection, snug hood, and handy thumb holes.